What’s better than an engine series perfectly tailored to your operation’s specific applications? Well, truthfully, nothing much is better than that. The newly introduced Isuzu Engines’ Made to Stock (MTS) Series II power units are a ready-to-work range, rigorously designed and tested to cater to Australian applications and conditions. 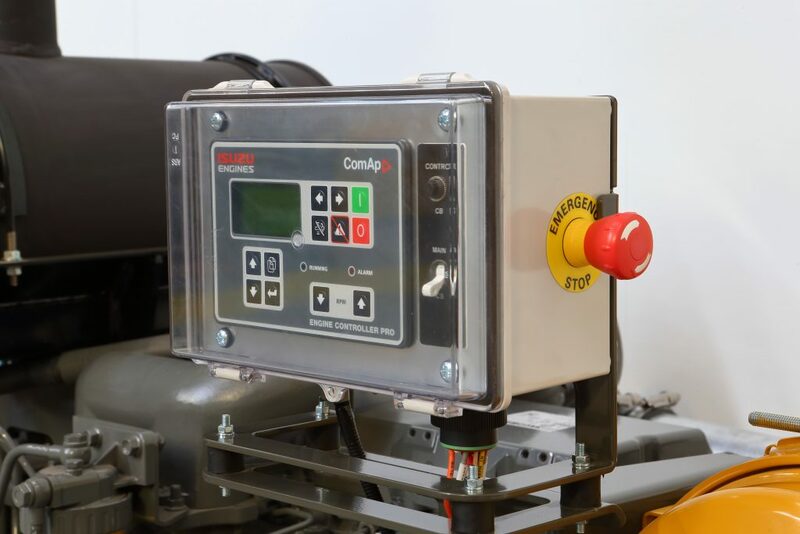 Its ‘plug and play’ status also means that you can put these powerhouses straight into operation, immediately powering a range of applications without further builds or modifications. 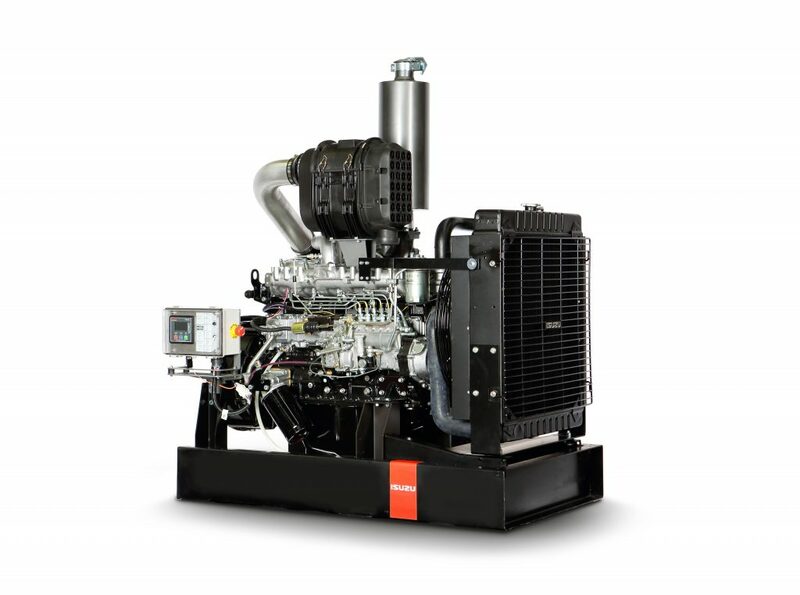 These industrial engines are suitable for a variety of applications, from pumping water to driving hydraulic systems, and are available in a range of configurations and power outputs. Each power unit is well and truly put through its paces before being delivered to customers, ensuring performance and reliability. But what really sets the MTS Series II apart is the recent incorporation of three new 6HK1 engine variants. These six-cylinder engine options include both mechanical injection and common rail options, spanning a horsepower range of 192–284 hp. Practicality wise, the key upside is efficiencies around parts commonality, especially in relation to the new 6HK1 power unit options. Improved cooling packages across the entire MTS Series II range are locally designed, carefully tempered for Australian temperatures that can now go beyond 40 degrees Celsius. 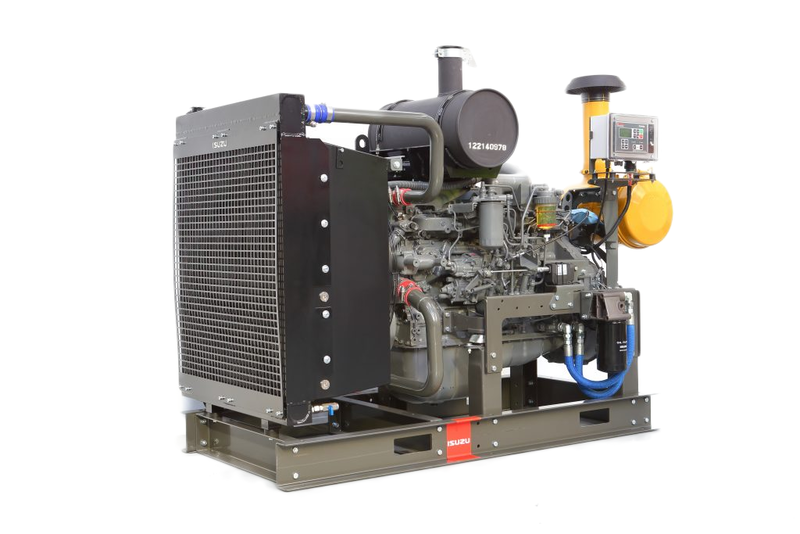 Essentially, the cooling packages in the MTS Series II range have been boosted for higher ambient temperatures, with plate and bar construction for increased strength. Pairing this with a quiet high-flow fan makes the MTS Series II an irresistible, winning package. Want to know more about the powerful, purpose-built MTS Series II range? Contact Isuzu Engines for a comprehensive overview of what this series can do for you and your operation. Get the latest industry news, insights and updates from Isuzu Engines.